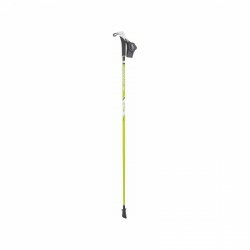 The Leki Response is a Nordic Walking pole made of high-strength aluminium. 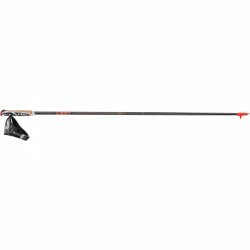 Leki carbon beginner pole with 60% carbon and Trigger1 strap system. 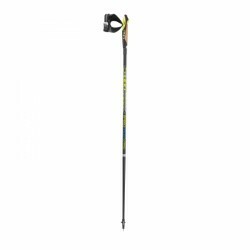 The Swix CT4 PC-Click-Just Go Sport is a sporty and robust Nordic Walking pole for beginners, who appreciate high-quality pole components from the beginning. 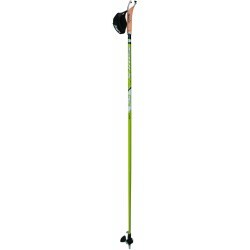 The Swix CT3 White Carbon Active Premium is a very sturdy and light Nordic Walking pole made of 80% of HS carbon. Active Nordic Walkers are well equipped with the Swix CT3. High-quality materials and the special manufacturing method of the pole guarantee perfect quality and a lot of pleasure doing Nordic Walking. Very happy with my purchase. These poles are extremely light, easy to adjust and the silent pads long lasting. Price is competitive, service brilliant and fast delivery within the EU. Would definitely use this website again. Very light and stiff, excellent product at the price. 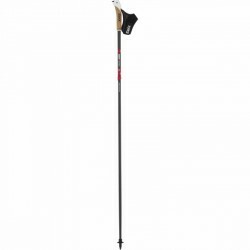 Wanted as a beginner,a light ,but strong Nordic walking poles .These poles have more than lived up to those requirements. Very pleased with purchase,excellent quality. Perfect poles to start Nordic walking and great quality and design. Good grip on the feet and the click in hand strap feature makes for ease of use. 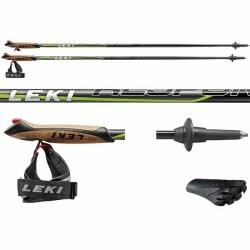 Excellent quality Leki sticks. And excellent service. For successful Nordic Walking, it is essential not only to learn the proper technique (i.e., in a Nordic Walking course sponsored by one's health fund), but likewise to have the right equipment. 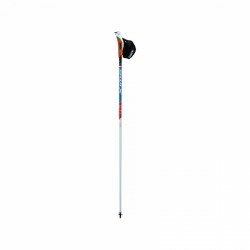 We carry Nordic Walking poles of brand manufacturers Exel and Swix, One Way, Fizan, and LEKI. Being one of the first suppliers, Exel offers Nordic Walking poles made of specially wound carbon/fiberglass that stand out for their remarkable stability, light weight, and elasticity. A higher carbon content in the glass fiber/carbon blend results in better shock absorption and therefore greater comfort. The manufacturer Swix also makes high quality carbon/fiberglass poles. Swix uses a strap system, which originates from cross-country skiing. A great tradition in producing ski poles presents the German company LEKI. 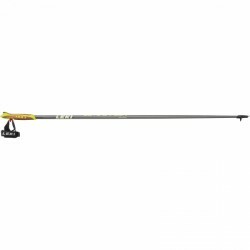 LEKI smartly uses this experiences in producing high-quality fixed length poles made of carbon and telescopic poles made of aluminium. Being a young brande, the Finnish manufacturer One Way has been established more and more, which produces very light carbon/glass fiber poles. Which pole is right one for me? A good rule of thumb for pole length is to multiply one's height x 0.66. To ensure that you get the right pole (as pole lengths are available in 5cm increments), it is better to round down rather than up. For trained instructors, Sport-Tiedje offers special promotions. Please get more information on 00800 20 20 2772 for your offer of an instructor's first equipment.